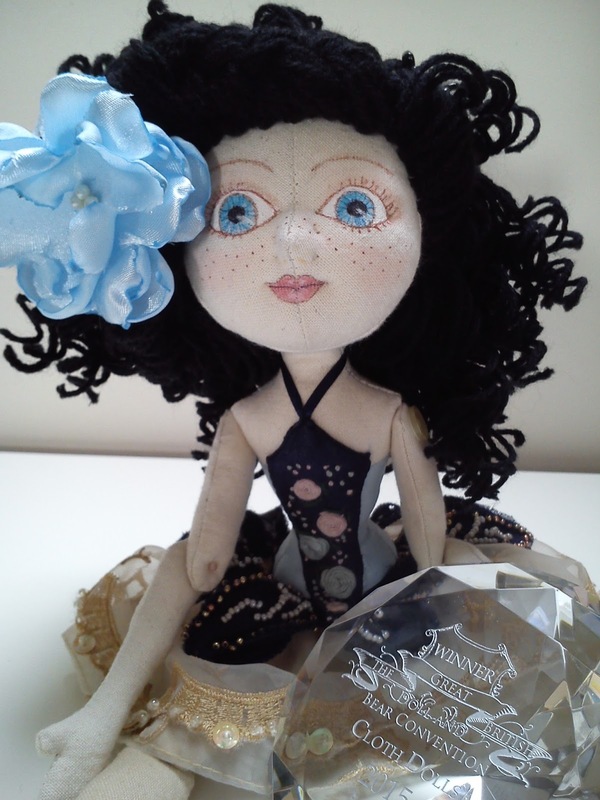 Award Winning, Yay me !! 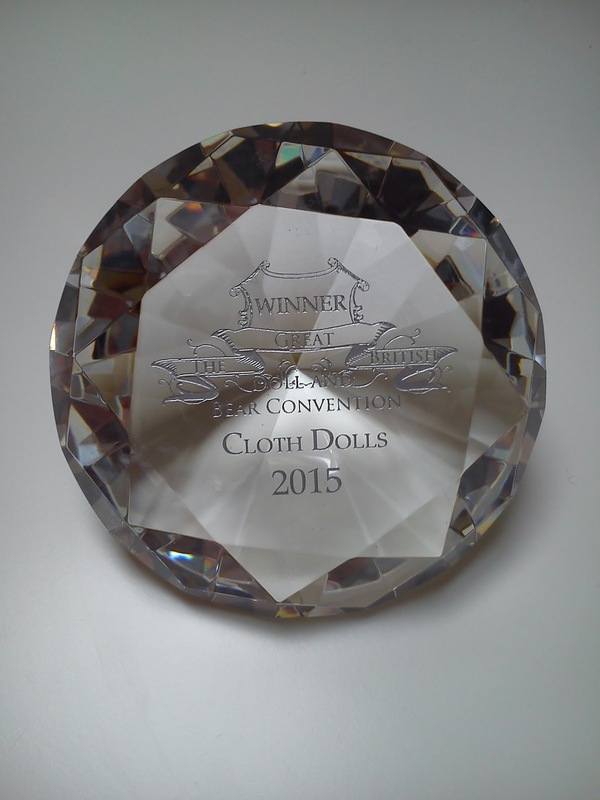 Just had to share this with you I’m so chuffed to be able to tell you that I have won an award for my cloth dolls; the Great British Doll and Bear Cloth Doll Award 2015 to be exact. 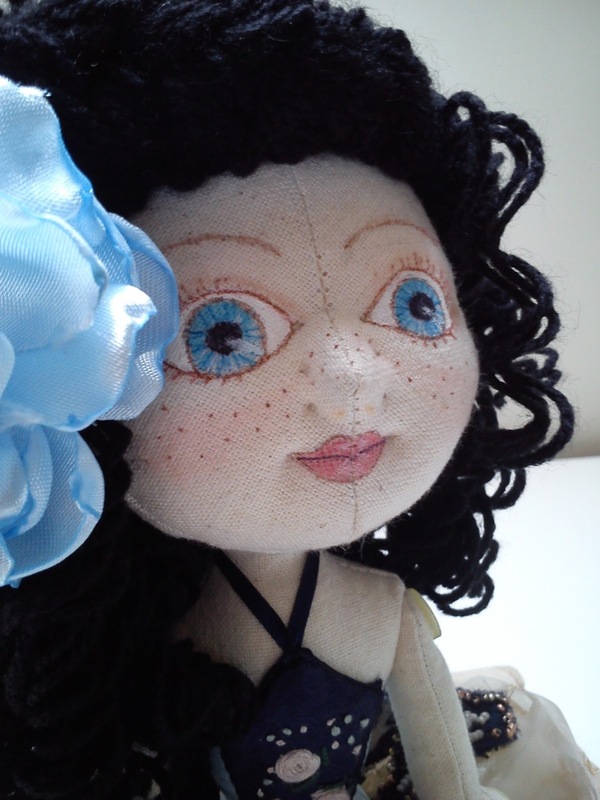 So here a few pictures of the doll that bagged this little beauty for me, and I’m sure you’ll agree she is beautiful to. 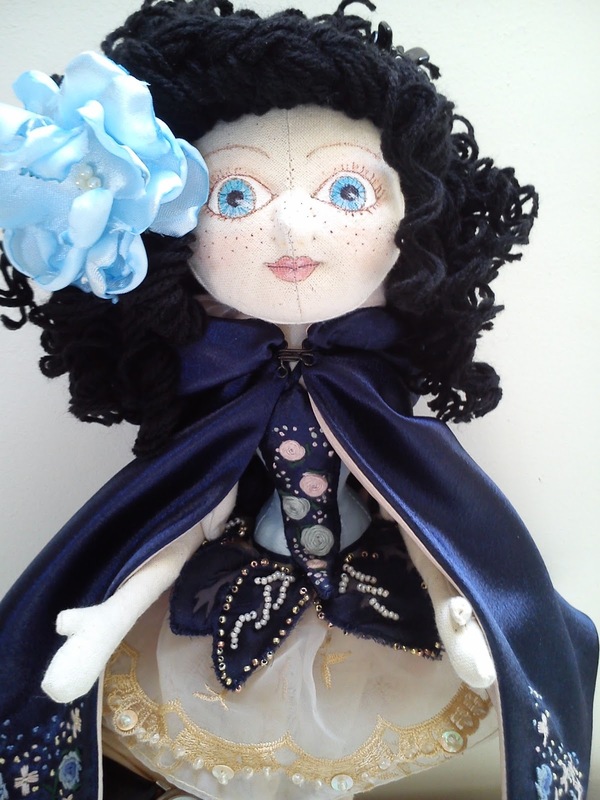 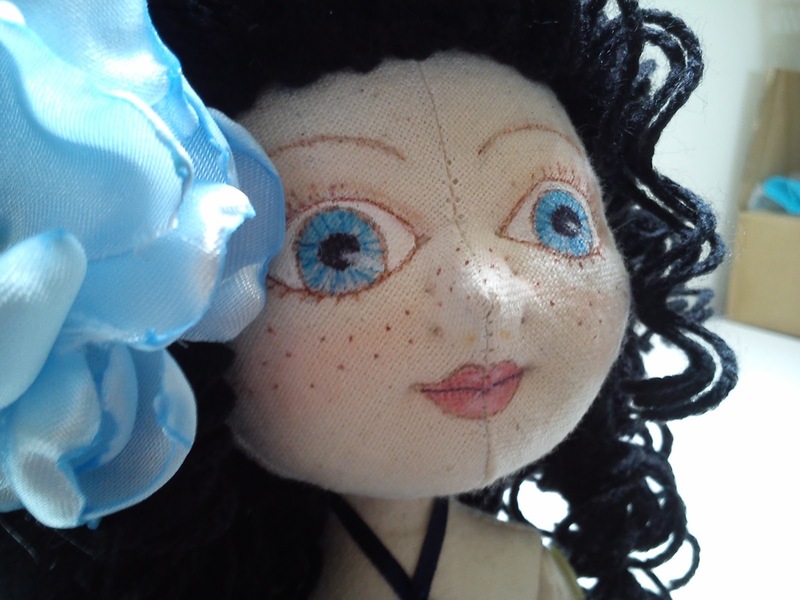 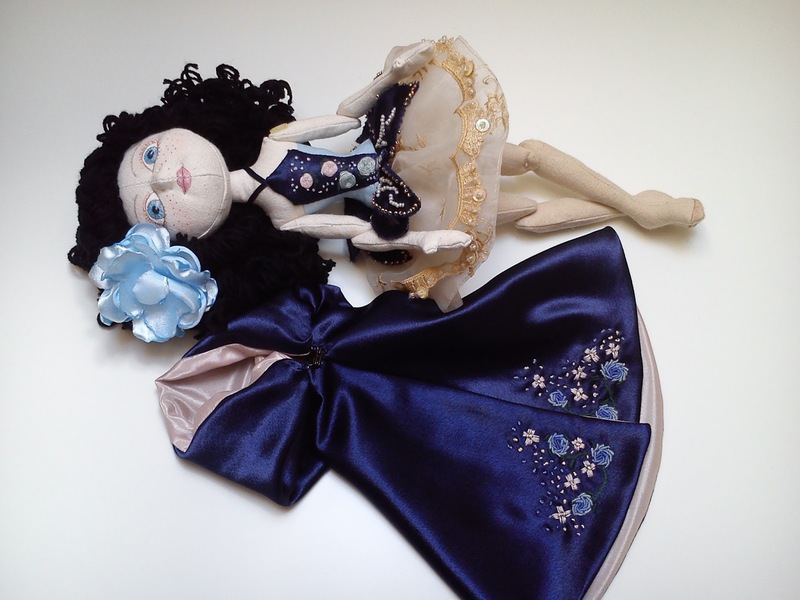 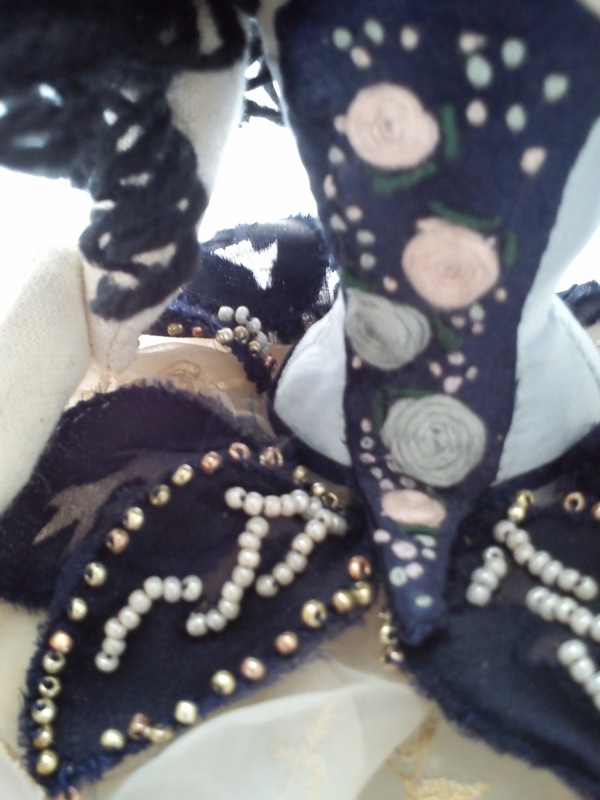 You can find my current dolls for sale over on my Etsy page, there’s a link in the side bar.